Get the best Pest Control Services in Ludhiana from trained and verified professionals with Flash Services. Flash Services experts provide 100% Guaranteed Residential/Commercial/Industrial Termite control, Wood Borer control, Mosquito control, Cockroach control, Rodent control, General Pest control etc. at an affordable price. 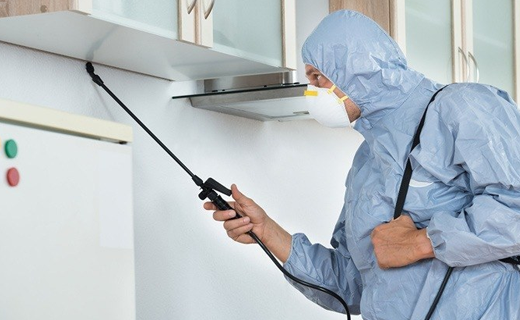 Make your living and working area pest free with Flash Services. We believe in using original products & techniques to solve different pest problem and accomplish the demands of the customers.